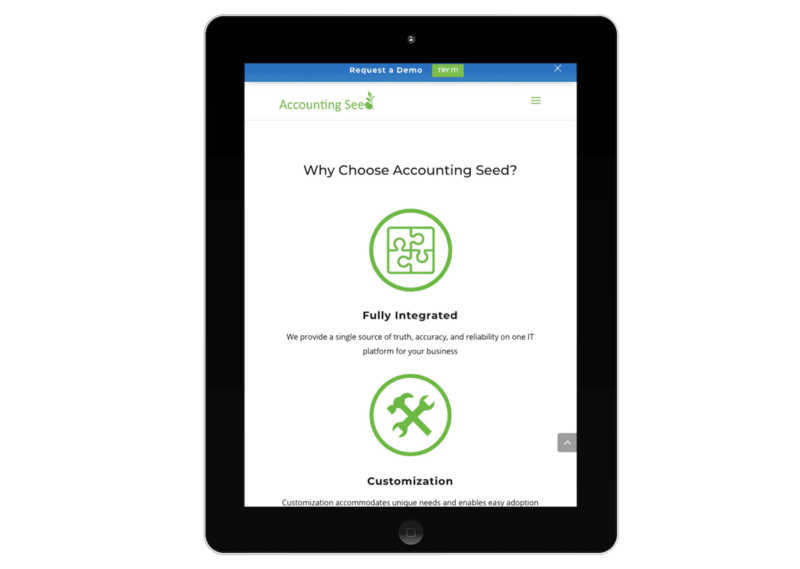 This cloud accounting software company integrates with SalesForce, and is growing fast. 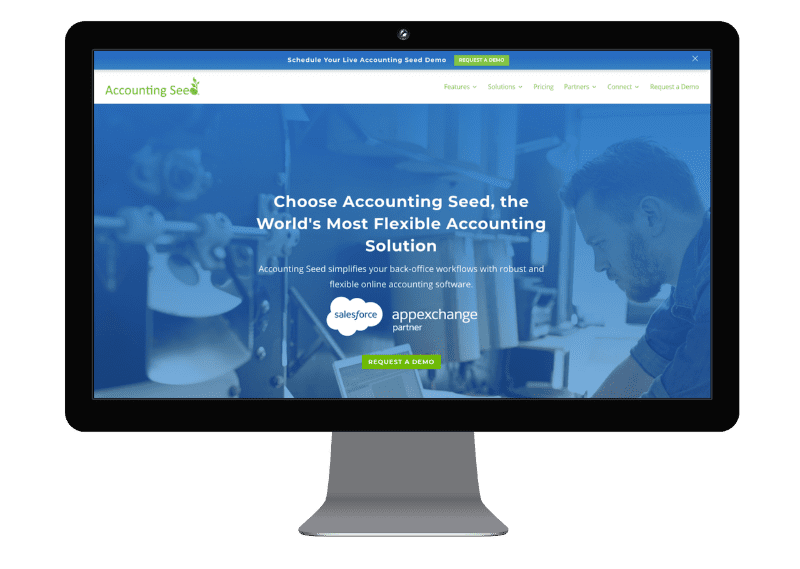 They needed a design overhaul and a platform that integrates with their CRM, Pardot. 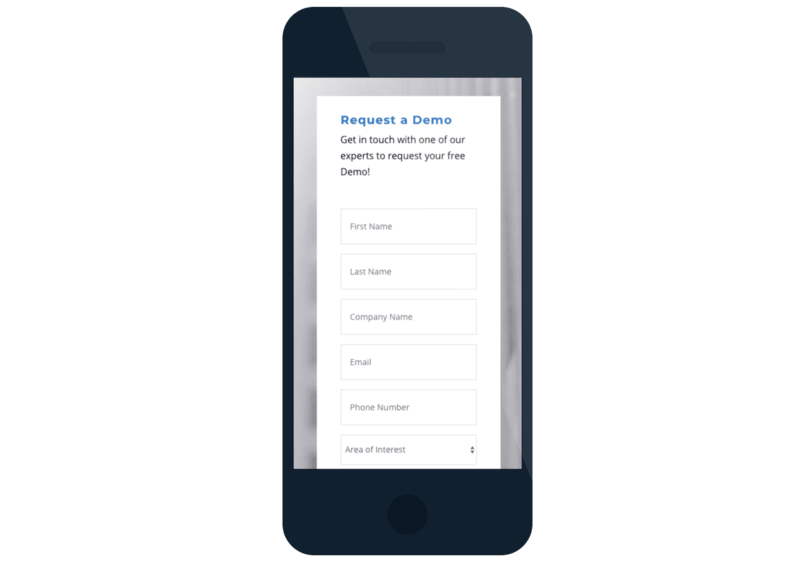 Each website form transfers every detail over to Pardot for their sales team to process.